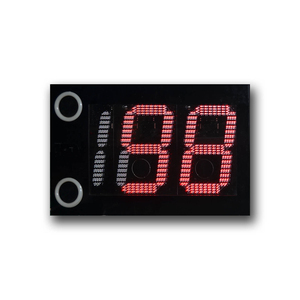 Ningbo Haishu Donar Electronic Technology Co., Ltd.
- Easy to set limit up speed or limit down speed. 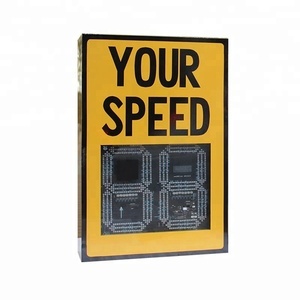 - Can set multiple time periods for different limit speed. - Particularly use in dangerous, high-risk areas. 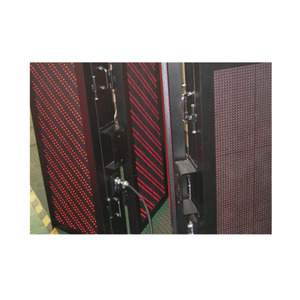 Design : light weight, thin depth, front maintenance Control: asynchronous control (4 mode optional) vehicle led display show: How to order &gt;&gt;&gt; Please tell us the details about the LED display and the quantity that you need in the email. After we confirm all the detailed information, we will make a PI (Performa invoice) for you to confirm the order. Delivery &gt;&gt;&gt; 1, Sample within 1-2days; 2, Wholesales 3-7days according different quantities; 3, OEM 7-10days after receiving your sample confirmation. 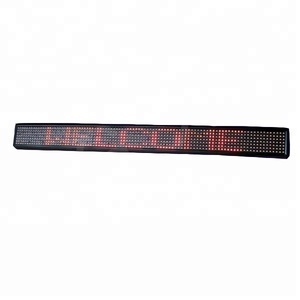 Alibaba.com offers 4,330 car display led sign products. 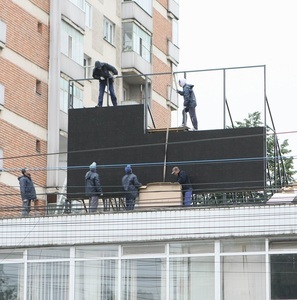 About 73% of these are led displays, 6% are electronic signs. 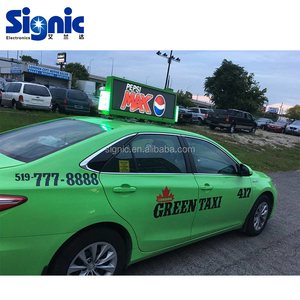 A wide variety of car display led sign options are available to you, such as outdoor, indoor, and semi-outdoor. You can also choose from 18mm, 10mm, and 20mm. As well as from full color, red, and green. 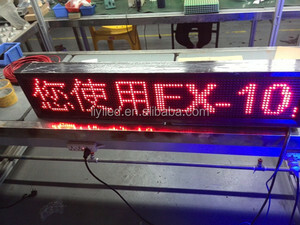 And whether car display led sign is animation, video, or graphics. 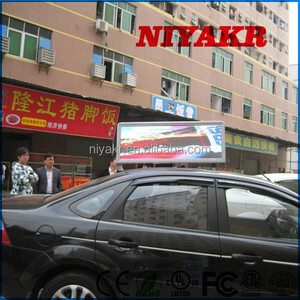 There are 4,342 car display led sign suppliers, mainly located in Asia. 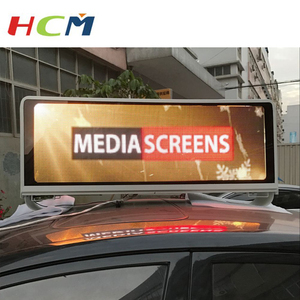 The top supplying countries are China (Mainland), South Korea, and Malaysia, which supply 99%, 1%, and 1% of car display led sign respectively. 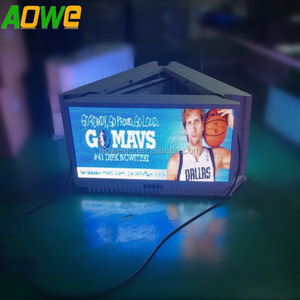 Car display led sign products are most popular in North America, Eastern Europe, and South America. You can ensure product safety by selecting from certified suppliers, including 882 with ISO9001, 433 with ISO14001, and 274 with Other certification.